Michbi Doors offers a wide range of products to meet your project needs. From stock metal frames, metal doors, wood doors and architectural hardware to custom fabricated hollow metal doors and frames we will provide the total solution for our customers. As a manufacturer of hollow metal frames, we stock 16 gauge knockdown (KD) frames with throat sizes from 3-1/2” to 7-3/4” in the most popular stock size widths ranging from 2’-0” to 6’-0” and stock size heights ranging 6’-8” to 8’-0”. Many items are immediately available and lead-time is three to five working days for standard items not currently in stock. All masonry frames are manufactured with mortar guards for hinges and locks at no additional charge. We are capable of fabricating up to 13 gauge frames in galvannealed or stainless steel upon request. A one to two week lead time is required for special frames including welded material, transom frames, borrowed-lites, sidelites, curved frames, trimmed openings, special throat sizes and double egress frames. Speak to one of our knowledgeable sales representative for more information. MICHBI DOORS, INC carries a full stock of standard galvannealed 18 gauge fire rated honeycomb core doors ranging in widths from 2’0 to 4’0. 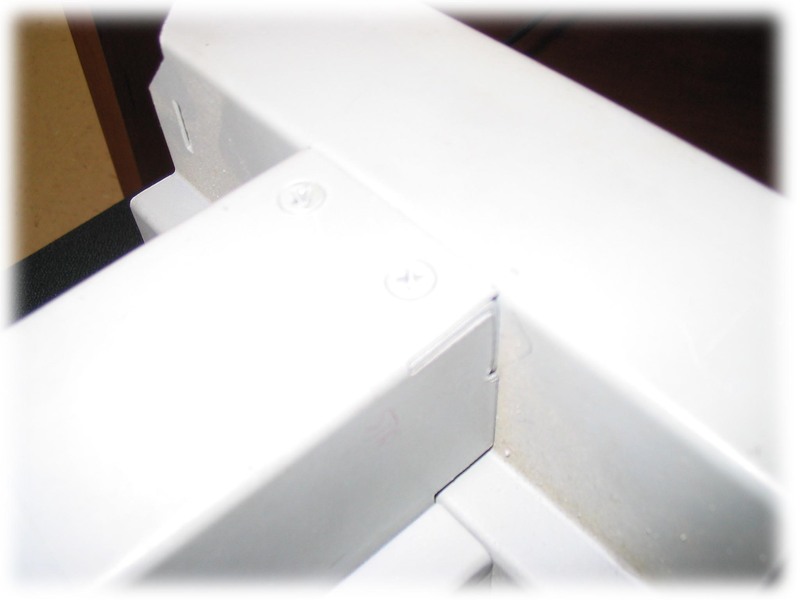 Our doors are beveled and handed for a better fit and are reinforced for both regular and parallel arm closers. As a standard procedure, blank doors are reinforced for exit devices. Steel stiffened, polystyrene, lead-lined, 250-degree temp. rise, stainless steel, embossed and STC-35 hollow metal doors are also available in 14-20 gauges. 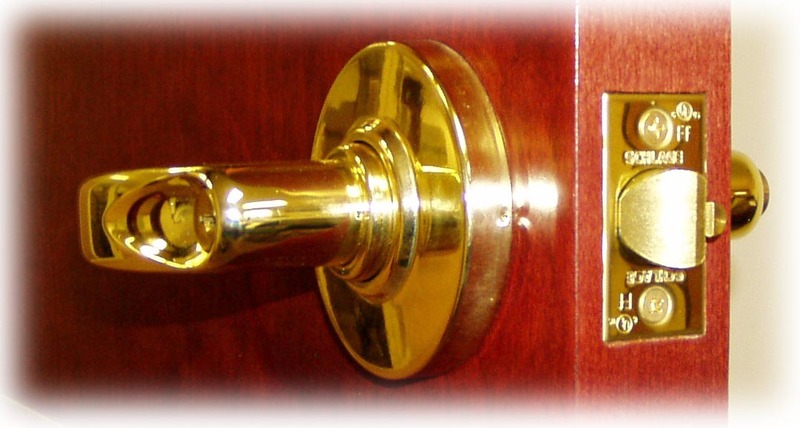 As a manufacturer, we are capable of producing doors with virtually any kind of special hardware preparation. Lead time for stock items range from immediately available up to three to five working days. Non-stock items have a lead-time of two to three weeks. Our experienced sales staff will walk you through the process. We are a distributor of Marshfield, VT Industries, Mohawk, Acrovyn, Algoma Doors. We offer a full line of 5-ply and 7-ply Architectural grade doors in various face veneers and cuts, pre-fit and pre-machined for hardware. Michbi stocks a variety of solid core, hollow core, and mineral core with 45, 60 and 90-minute fire rated birch and red oak doors that can be customized to fit any opening. Many doors are immediately available and lead-time for standard wood doors is 2-7 working days if not currently available. In addition to our stock items, our wood shop can alter and modify doors to create custom applications to meet your project’s needs. You have the option to have custom modifications such as pre-finishing, vision lites and louvers, wood pre-hung units, raised panel doors, as well as wood frames to meet your individual requirements. In addition to doors and frames, Michbi carries a full line of architectural hardware to meet all of your hardware contract needs. We stock a variety of access control and security products from some of the most respected names in the industry. Some of the manufacturers that are readily available are Hager, Corbin-Russwin, Pemko, Rockwood, Dorma, Schlage, Yale, Rixson, Norton, Folger Adams, Monarch, Detex, L.E. Johnson, Best, Von Duprin, Stanley, Arrow and Don-Jo. Our knowledgeable consultants can assist you with any questions. In the event a product is not in stock, we can order the item for you, many of which are available on quick ship basis. Sometimes, contractors are faced with unusual existing conditions and problems that they need to solve. Michbi has a full line of component pieces that are designed to address varied issues. 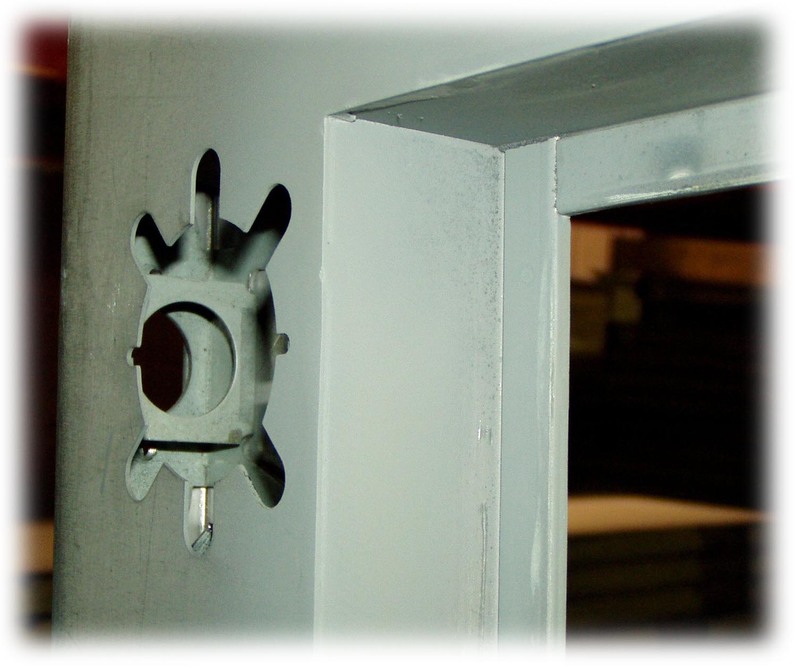 Whether you are looking for door edges, astragals, column wrappers, moldings, glazing beads, custom blanks, shelves or field applied hardware reinforcements and snap-in anchors, our state of the art sheet metal shop is ready to help you. Call and speak with a sales associate for additional information.